At Perennial, we are able to customize your ornamental tree & shrub care program to fulfill the needs of your individual landscape. 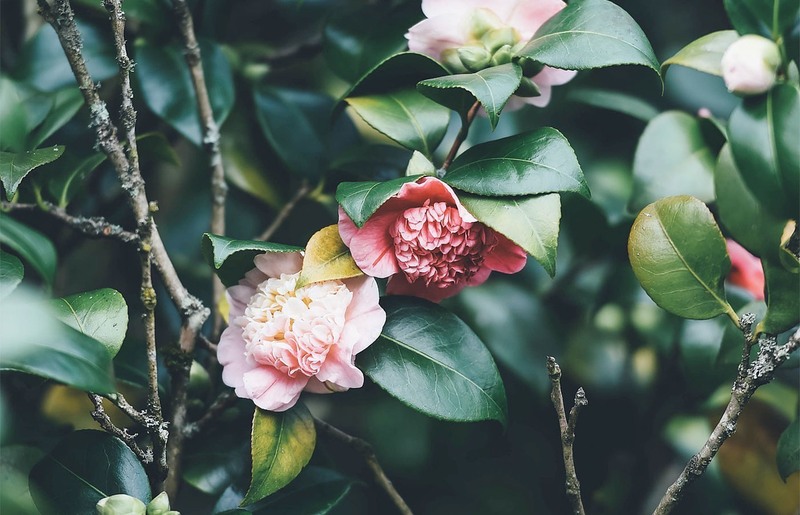 In order to protect your trees and shrubs against difficult to control pests such as: leaf miners, scale, and spider mites, we offer additional specialty treatments. These applications target specific pests at optimal times during the season depending on their life cycle. Our insect applications will help protect your landscape and ornamental trees and shrubs from harmful pests. Using our Integrated Pest Management (IPM) approach, our trained horticulture technicians will monitor insect activity and apply the most effective insect controls at the appropriate time. This approach allows Perennial to minimize the amount of pesticides and protect benign insects that prey on unwanted pests, all while using the most environmentally sound procedures possible. Dormant Horticultural Oil Application that controls over wintering insect populations and their eggs. Spring Foliage Insecticide Application to control early season pest. Summer Foliage Insecticide Application protects against mites and predatory insects. 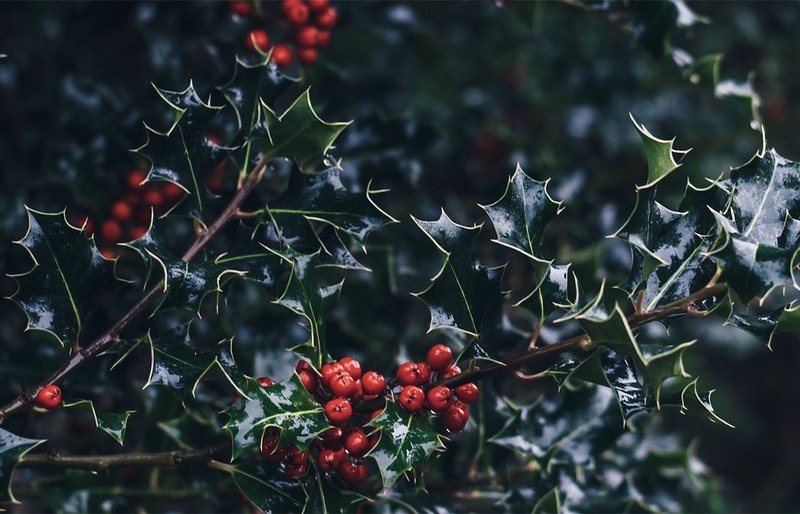 Mid-Season Foliage Application protects evergreens and other shrubs from warm weather insects. Late Season Foliage Application controls late season insects such as mites* and scale*. Our insect applications will help protect your landscape and ornamental trees & shrubs from harmful pests. Using our Integrated Pest Management (IPM) approach, our trained horticulture technicians will monitor insect activity and apply the most effective insect controls at the appropriate time. This approach allows Perennial to minimize the amount of pesticides and protect benign insects that prey on unwanted pests, all while using the most environmentally sound procedures possible. Fungicide applications are most effective as preventative treatments and are very important in maintaining a healthy, and strong plant. Applied primarily in the spring, these applications prevent and protect trees and shrubs from leaf spots, scab, powdery mildew, and other leaf and flowering diseases. Curative applications can be applied later in the season but generally are not as successful in their level of control. 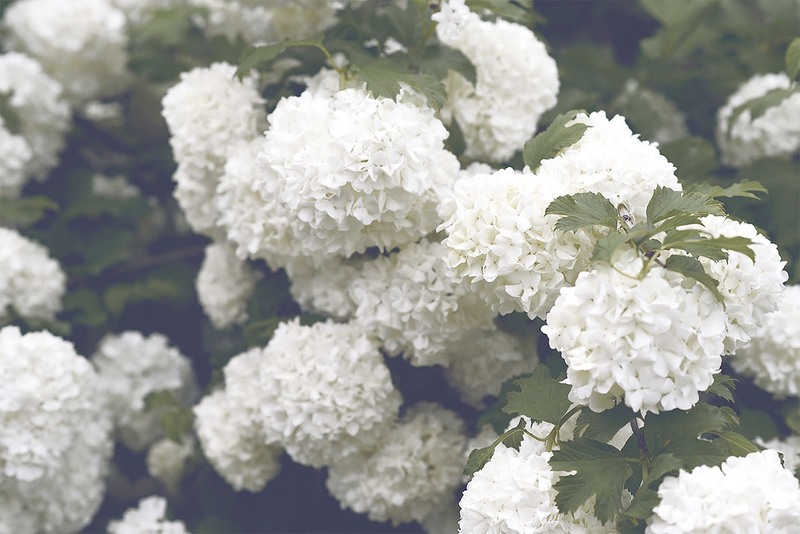 Applied in either the Early Spring or Fall, liquid fertilizer and organic supplements are injected into the root zone of ornamental trees and shrubs to stimulate root growth and increase the plants hardiness. Rose bushes are difficult to maintain and are very susceptible to disease and insect damage. 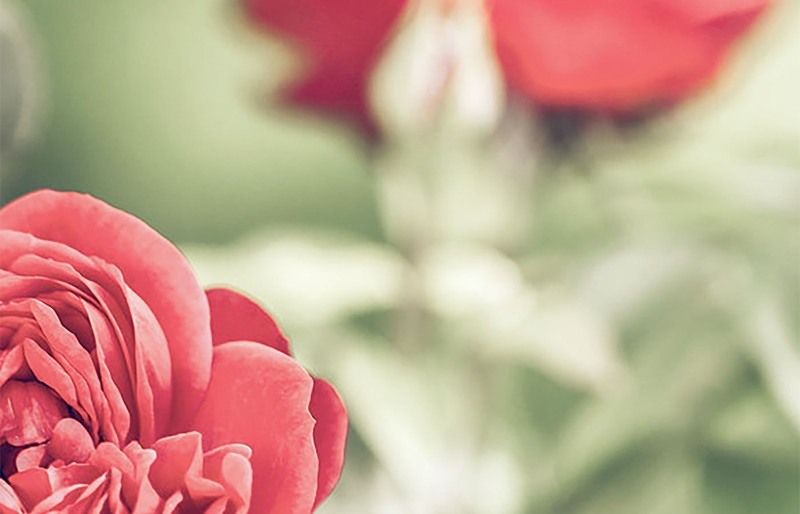 At Perennial, we recommend treating rose bushes every 3 weeks starting at bud break and continuing throughout the season. Applied in the Late Fall, anti-desiccant applications will help protect trees and shrubs from moisture loss during cold, windy conditions. This is accomplished by applying a protective coating on the plants leaf tissue that seals in moisture.